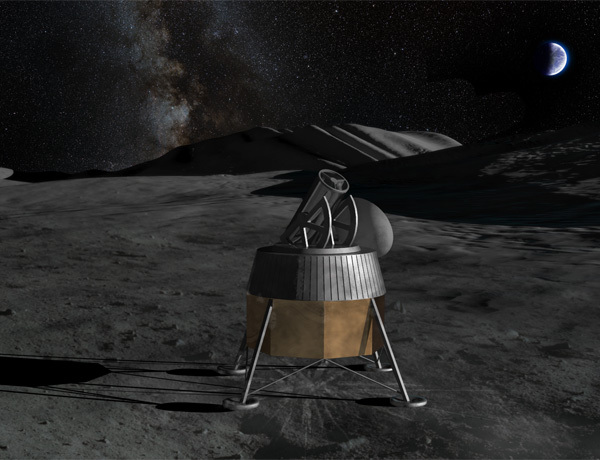 The International Lunar Observatory mission (ILO-1) places a lunar astronomy and communications hub at the south pole of the Moon later this decade. 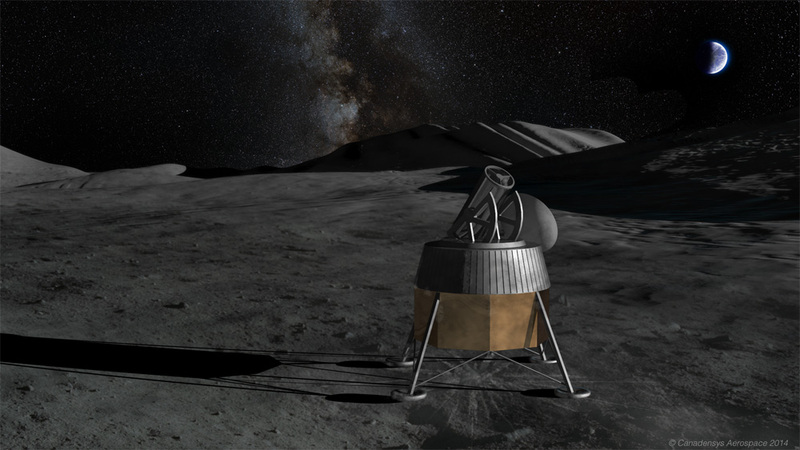 The International Lunar Observatory Association (ILOA) has selected Canadensys as prime contractor for the payload of its flagship mission (click here for news release). Comprising both a combined radio astronomy / communications payload and an optical telescope, ILO-1 aims to deliver unique observing capabilities from the lunar surface, together with commercial communications infrastructure in support of the steadily increasing international government and commercial enterprise interests in the lunar polar regions. Education and citizen science complete the core mission objectives, and ILO-1 will deliver a number of world-firsts in broadened mission access and participation across public and education sectors.